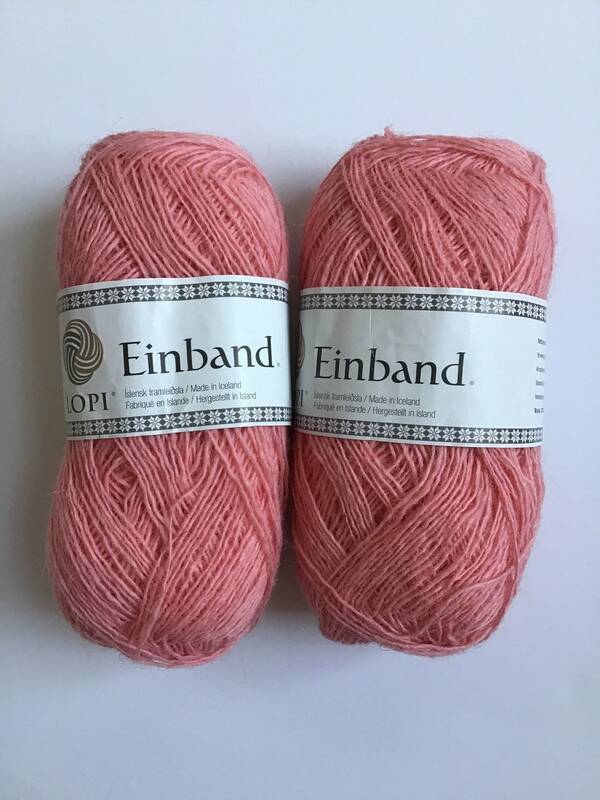 Yarn destash two skeins of Einbamd from Lopi. Pink color. Lace weight. Photos were taken in natural light. Colors on screen may vary slightly from in real life.